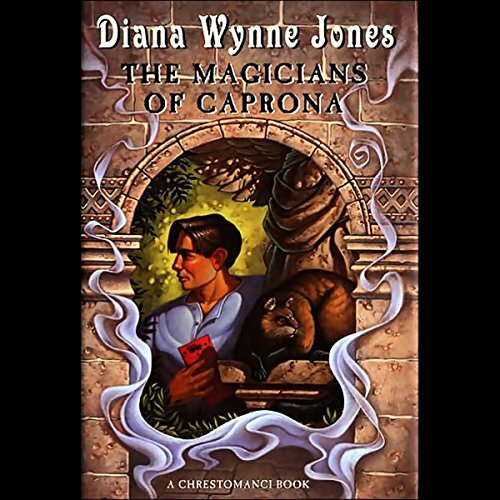 In a career spanning four decades, award-winning author Diana Wynne Jones wrote more than forty books of fantasy for young readers. Characterized by magic, multiple universes, witches and wizards--and a charismatic nine-lived enchanter--her books were filled with unlimited imagination, dazzling plots, and an effervescent sense of humor that earned her legendary status in the world of fantasy. 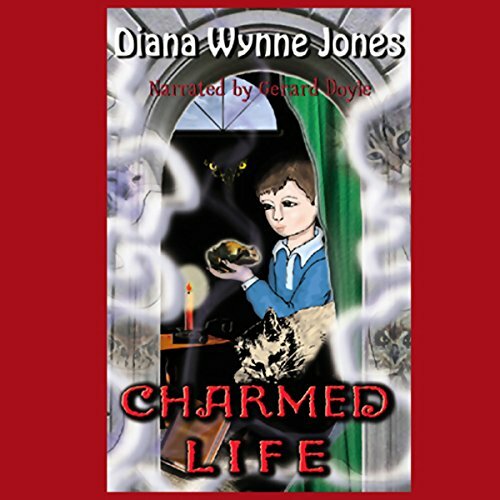 From the very beginning, Diana Wynne Jones's books garnered literary accolades: her novel Dogsbody was a runner-up for the 1975 Carnegie Medal, and Charmed Life won the esteemed Guardian children's fiction prize in 1977. Since then, in addition to being translated into more than twenty languages, her books have earned a wide array of honors--including two Boston Globe-Horn Book Award Honors--and appeared on countless best-of-the-year lists. 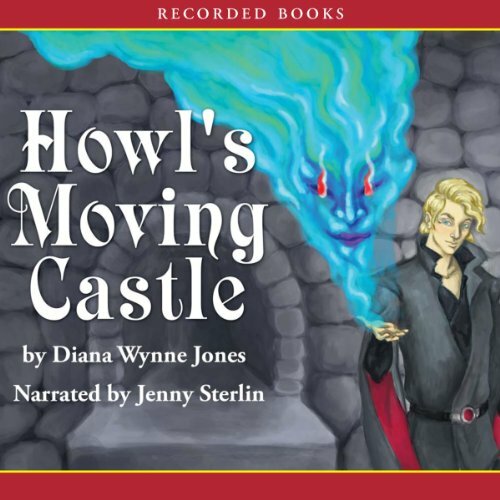 Her work also found commercial success: in 1992 the BBC adapted her novel Archer's Goon into a six-part miniseries, and her best-selling Howl's Moving Castle was made into an animated film by Japanese director Hayao Miyazaki in 2004. The film was nominated for an Academy Award in 2006, and became one of the most financially successful Japanese films in history. The author herself has also been honored with many prestigious awards for the body of her work. 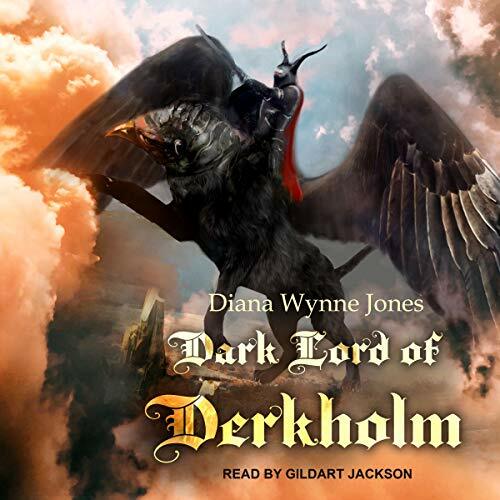 She was given the British Fantasy Society's Karl Edward Wagner Award in 1999 for having made a significant impact on fantasy, received a D.Lit from Bristol University in 2006, and won the Lifetime Achievement Award at the World Fantasy Convention in 2007. 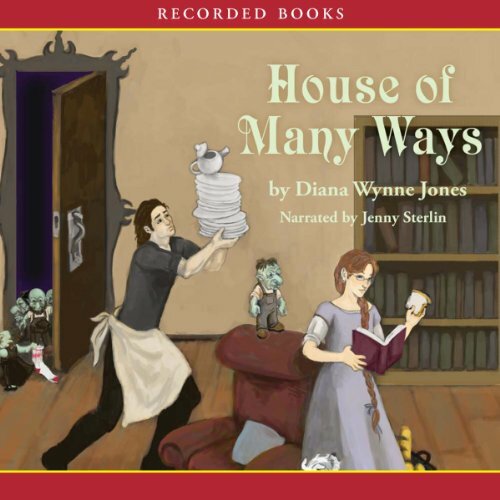 Born just outside London in 1934, Diana Wynne Jones had a childhood that was "very vivid and often very distressing"--one that became the fertile ground where her tremendous imagination took root. When the raids of World War II reached London in 1939, the five-year-old girl and her two younger sisters were torn from their suburban life and sent to Wales to live with their grandparents. This was to be the first of many migrations, one of which brought her family to Lane Head, a large manor in the author-populated Lake District and former residence of John Ruskin's secretary, W.G. Collingwood. 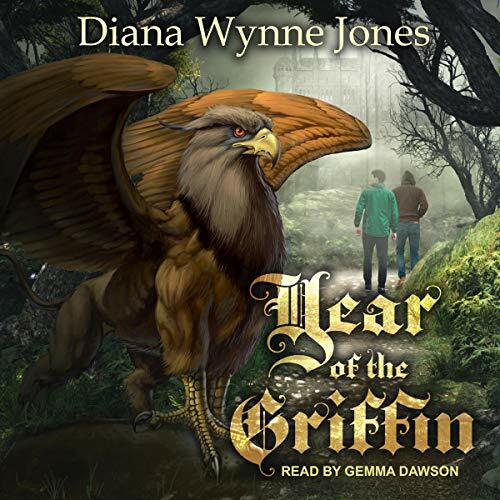 This time marked an important moment in Diana Wynne Jones's life, where her writing ambitions were magnified by, in her own words, "early marginal contacts with the Great." She confesses to having "offending Arthur Ransome by making a noise on the shore beside his houseboat," erasing a stack of drawings by the late Ruskin himself in order to reuse the paper, and causing Beatrix Potter (who also lived nearby) to complain about her and her sister's behavior. "It struck me," Jones said, "that the Great were remarkably touchy and unpleasant, and I thought I would like to be the same, without the unpleasantness." 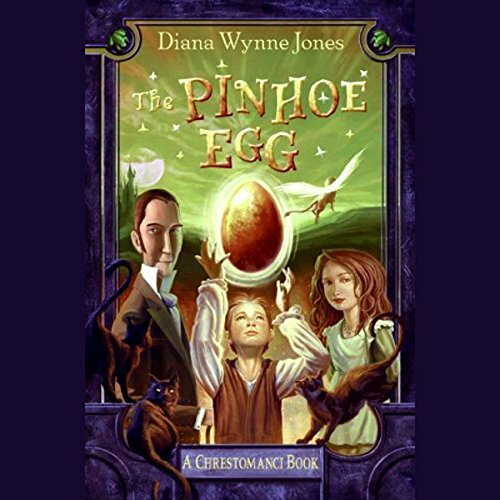 Prompted by her penny-pinching father's refusal to buy the children any books, Diana Wynne Jones wrote her first novel at age twelve and entertained her sisters with readings of her stories. Those early stories--and much of her future work--were inspired by a limited but crucial foundation of classics: Malory's Morte D'Arthur, The Arabian Nights, and Epics and Romances of the Middle Ages. Fantasy was Jones's passion from the start, despite receiving little support from her often neglectful parents. This passion was fueled further during her tenure at St. Anne's College in Oxford, where lectures by J. R. R. Tolkien and C. S. Lewis increased her fascination with myth and legend. She married Medievalist John Burrow in 1956; the couple have three sons and six grandchildren. After a decade of rejections, Diana Wynne Jones's first novel, Changeover, was published in 1970. 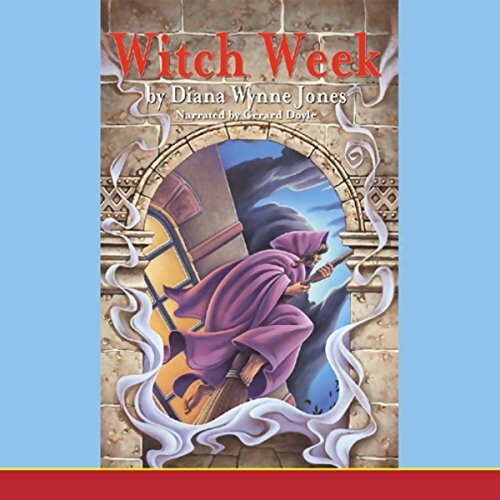 In 1973, she joined forces with her lifelong literary agent, Laura Cecil, and in the four decades to follow, Diana Wynne Jones wrote prodigiously, sometimes completing three titles in a single year. 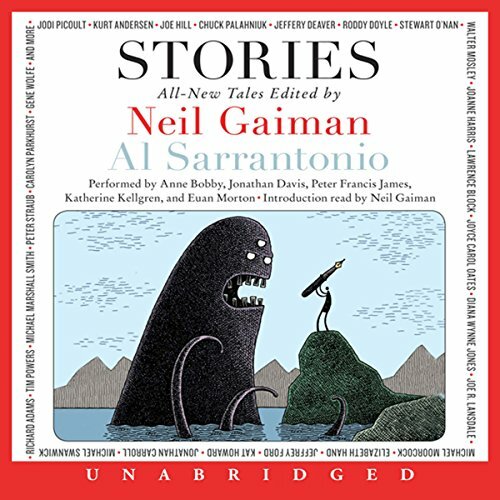 Along the way she gained a fiercely loyal following; many of her admirers became successful authors themselves, including Newbery Award winners Robin McKinley and Neil Gaiman, and Newbery Honor Book author Megan Whalen Turner. A conference dedicated solely to her work was held at the University of West England, Bristol, in 2009. 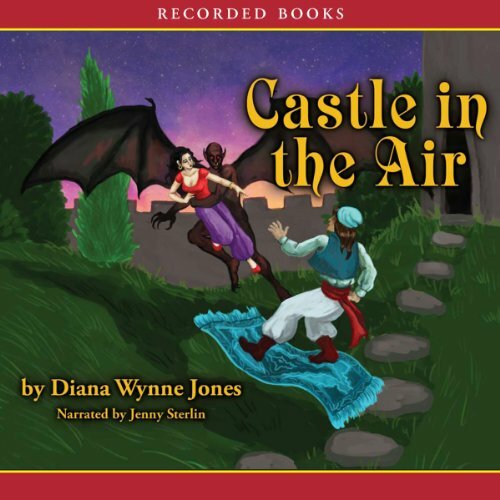 Diana Wynne Jones continued to write during her battle with lung cancer, which ultimately took her life in March 2011.  Her last book, Earwig and the Witch, will be published by Greenwillow Books in 2012.